Four Star Farm™ offers quality horseback riding lessons and summer camps for all ages and levels. 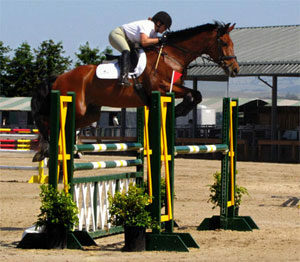 We provide riding, dressage and eventing lessons from the beginning through the advanced levels. 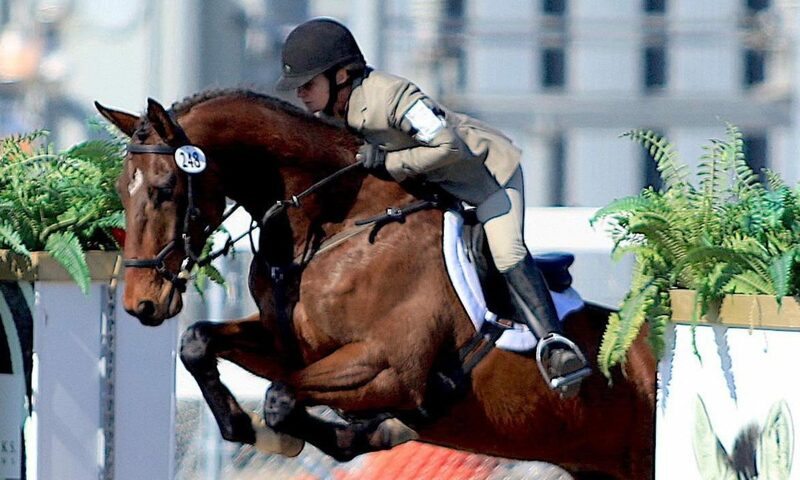 We have clients whose goal is to improve their skills through riding lessons, with no plans to compete, as well as riders whose goal is to ride in the Olympics. We have quality horses for lease, so you can practice outside of your riding lessons and dip your toe in before you jump in! Four Star Farm’s riding lessons help students achieve a happy partnership and ultimately success in competition. We are proud to offer a showing and competition curriculum and a positive atmosphere that promotes friendship and enjoyment for both riders and horses. We also help our clients successfully buy and sell horses. For more information or to get started taking riding lessons, call (707) 312-1119 or e-mail. Please download and complete our liability waiver and bring it with you to your first lesson. Practice days (once per week, includes use of tack and arena) – $185 month. Frustrated that you keep having the same lesson? Practice time makes all the difference!